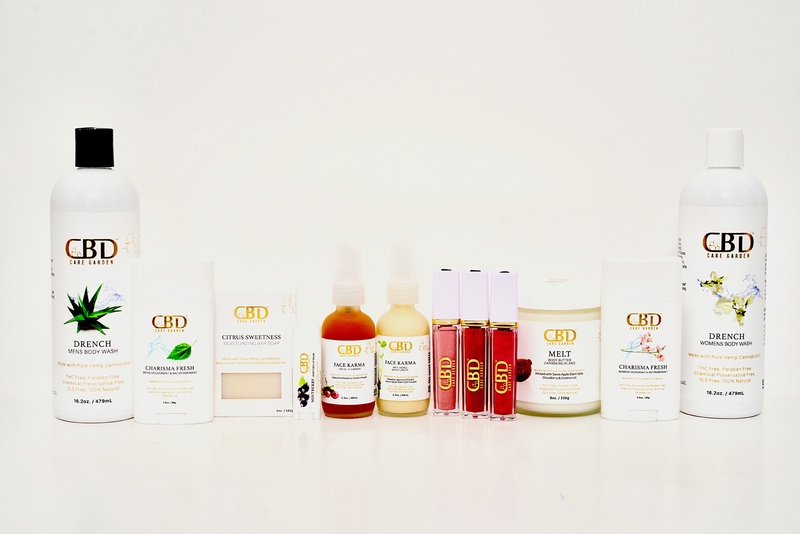 CBD Care Garden hired our design agency to create packaging for their entire line of high end cosmetics. We’ve created labels and package designs that adhere to all requirements for their industry. Since they are an elevated brand, we maintained this look and feel by opting for clean white spaces, focusing on crisp, natural ingredients and finally, creating sumptuous details such as stamping elements in gold. The entire line exudes an opulence that is supported by the quality of their products.